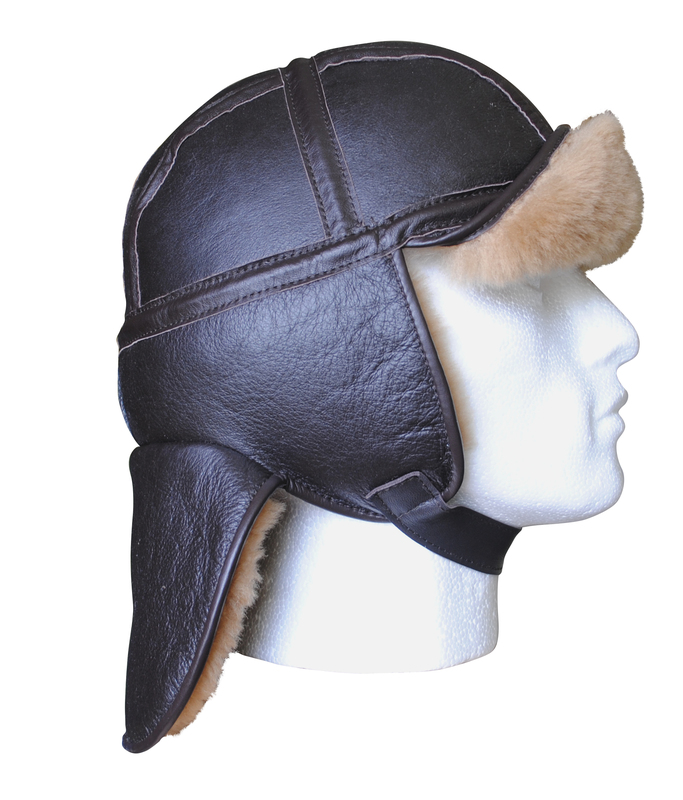 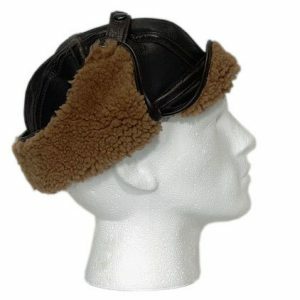 Now available with a long neck curtain for added protection, our Bomber sheepskin flying helmet is a faithfull re-creation of the WWII pilot’s favourite. 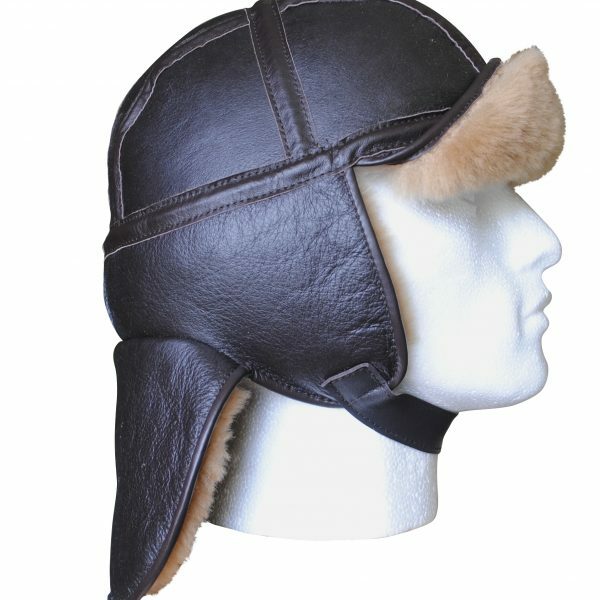 Of the same premium sheepskin as our RAF flying jackets, these helmets are crafted from 11 separate pieces beautifully stitched and bound. 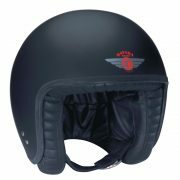 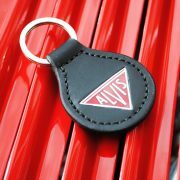 Unique to Greycar, there’s nothing else like them on the market.